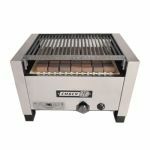 Manufacturer of Broilers and Steamers for 60 Years. 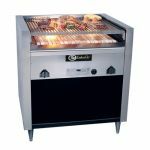 Our Gas Broilers are all-ceramic, open-hearth, charcoal-free and include the exclusive patented Flaretrol system to control flame flare ups and has the added benefit of No Messy Grease pan. 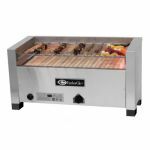 Our Electric Broilers offer the most useful cooking surface than any of our competition. 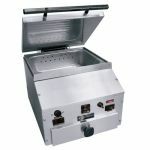 Food Steamers for counter tops that can be direct water hook up or self contained. Front open models can fit under the counter.